Breaking the news of a divorce to their kids will always be a difficult conversation for parents, but there are things they can do to help reduce the sting. As a divorce lawyer, I reccomend that you talk to your kids sooner, rather than later. The Utah Department of Workforce Services reports there were 3.4 divorces for every 1,000 people in the state in 2012. When couples who share children make the decision to get divorced, they must inevitably break the news to their kids. For many, discussing the end of a marriage can be a difficult conversation, even if it is not a surprise. While there is no perfect way for parents to tell their kids that they are getting divorced, there are things that they can do to help alleviate some of the sting. According to Psychology Today, divorce may create instability, unfamiliarity and insecurity for young children. In order to help reassure them that they are not to blame for the split, it is helpful for both parents to break the news to their kids together. Additionally, they should tell all of their children at the same time. This may avoid creating additional stress by burdening older kids with a secret or sending the wrong message to younger children. When sitting down to tell children that they are getting divorced, it is important for parents to give some type of explanation. However, they should not tell them all of the messy details or assess blame to one partner or the other. Doing so could affect their relationships with their kids, make children feel as though they have to fix it or cause kids to feel like they have to choose a side. Rather, parents should keep their message concise and age appropriate. For instance, they may tell their kids they have decided they are no longer able to live together and offer reassurances that they will both be happier apart and will both remain an important part of their lives. Whether spoken or not, kids often have questions regarding the parents’ decision to divorce and how it will affect them. For example, they may wonder if they will have to move or change schools, who they will live with, how the visitation arrangement will work and whether there is a chance their parents may get back together. When telling their children that they are planning to divorce, parents should discuss the plans and arrangements that directly impact them. Knowing what to expect may help alleviate some of the anxiety for children whose parents are getting divorced. 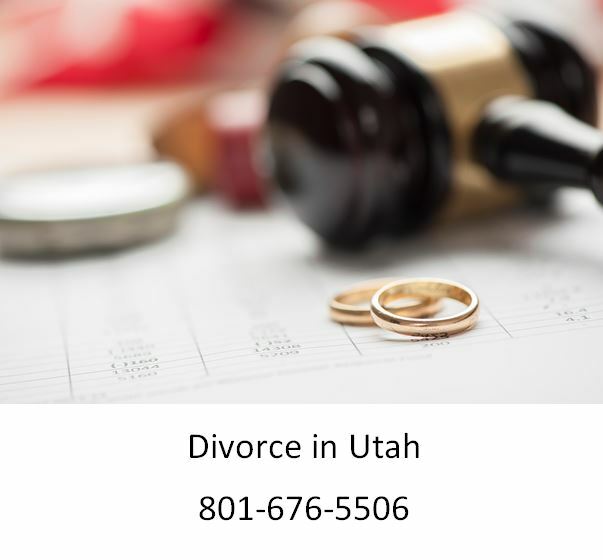 Utah divorces are often difficult for those involved, especially for the children. The longer such cases are drawn out, the more challenging it may be for families to adjust and move forward. Parents who are considering a divorce may benefit from obtaining legal representation. 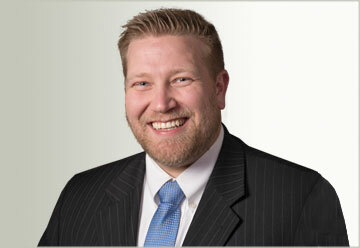 An attorney may help guide them through the legal process, and negotiate settlements and agreements on their behalf. According to Psychology Today, divorces may create instability, unfamiliarity and insecurity for young children. In order to help reassure them that they are not to blame for the split, it is helpful for both parents to break the news to their kids together. Additionally, they should tell all of their children at the same time. This may avoid creating additional stress by burdening older kids with a secret or sending the wrong message to younger children.